Didn't get a Link to your Purchase? 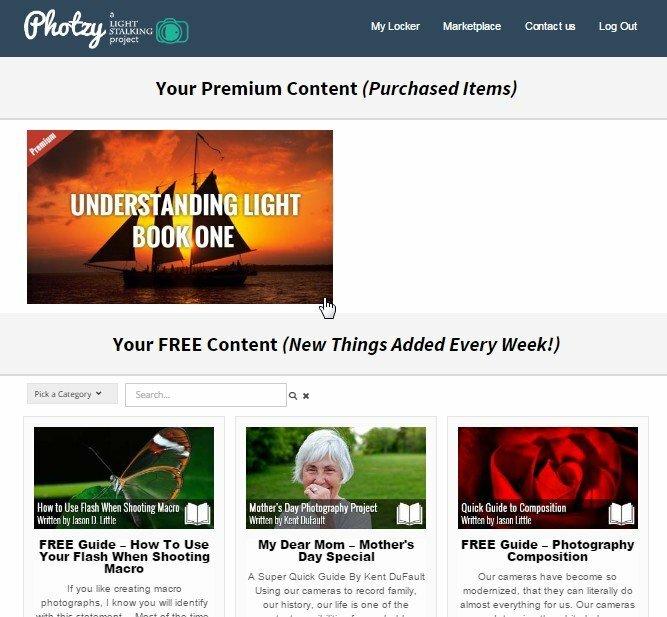 When you purchase through Photzy.com, you will receive an email message from us containing a link to your premium guide. Normally, it should arrive in your email inbox within a few minutes after completing your transaction. However, there are times when delays in receiving the automated email can be experienced. This is usually beyond our control. Instead of waiting for the email to arrive, you can already access your premium guide by logging into your locker. Just go to Photzy.com, click on Log In from the top menu, and log into your locker. If you've purchased something for the first time and you're new to Photzy, you should be able to do this even without setting up an account because one the transaction completes, an account will be setup for you automatically using the email address you've used in the checkout page. Visit this page on How to Set/Reset your Photzy Account Password. Important Note: Make sure to use the email address you've used in the checkout page to login. If you've used a different email address in the checkout page from the one you normally use to login, you won't see your purchase in your usual account locker. 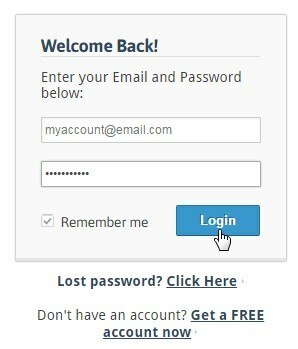 Log off the site then log in again using the email you've used to checkout. Once you're in, you should immediately see your purchase in the Premium Content area. Click on the premium content thumbnail to access the download or video page. If you cannot locate the guide your locker, contact Customer Support.